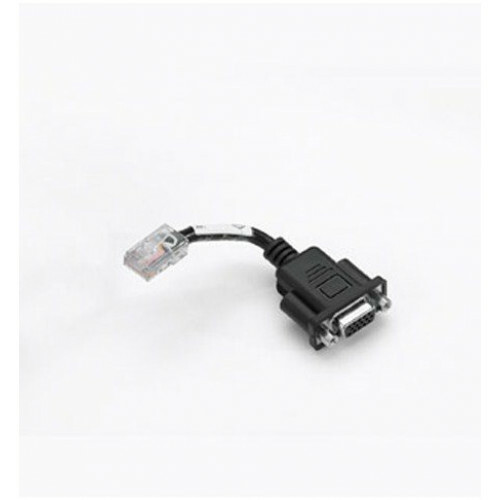 25-63856-01R - Zebra Modem Adapter Cable Mfr Part # / SKU: 25-63856-01R Modem Adapter Cable needed to connect a modem dongle to the MC70, MC75, MC1000, MC3000 and MC9000, Single Slot Cradles. Allows single slot cradle to be used as a modem cradle. Barcodestore.co.uk offer much more than just great prices, but we don’t want price to be a reason for you shopping elsewhere! 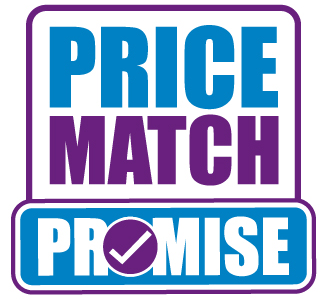 If you find the same product at a cheaper price, we’ll match it. Found the same product for less? Simply call 0845 673 0047 or contact us. Copyright © Barcodestore.co.uk 2019. All rights reserved.